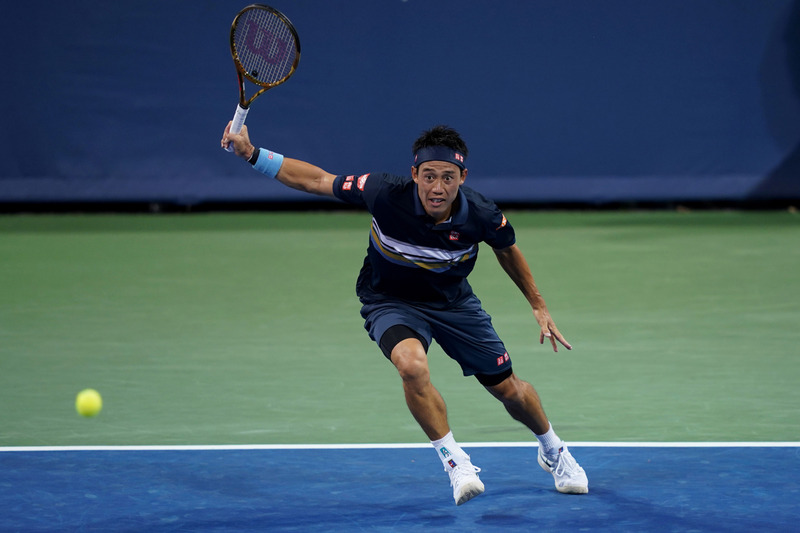 CINCINNATI, OHIO - Kei Nishikori made a second-round exit from the Western & Southern Open on Wednesday, losing in straight sets to former world No. 3 Stan Wawrinka. 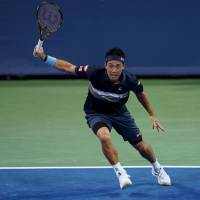 The 2016 U.S. Open champion from Switzerland showed his game is back on track following a prolonged absence with a knee injury that saw his ranking tumble to 263 in June. Wawrinka, 33, converted 60 percent of his first serves and lost just six of the 31 points in which he did so, allowing just one break in a 6-4, 6-4 win over 28-year-old Nishikori. After both players held serve through the first three games of the opening set, world No. 23 Nishikori broke Wawrinka to take a 4-1 lead. However, the Swiss won the next three games to draw level at 4-4, before earning three break points in the ninth game. Nishikori fought his way back to deuce, but Wawrinka secured the break to go up 5-4 before serving out the set. Wawrinka held serve throughout the second set and did not face a single break point as he booked his ticket to the round of 16.